When was the last time you had your blood pressure tested? Taking your blood pressure is one of the first things most doctors do before treating you for just about anything. How much pressure your blood is under as it courses through your veins is a reliable indicator of your overall health; and it can be an early indicator of everything from heart disease to bad circulation. Does it tell the doctor everything they need to know about your health? Of course not, but one powerful little ratio can give the doctor a pretty good sense of your overall wellbeing. Likewise, your Value Builder Score can be a handy indicator of your company’swellbeing. Like your blood pressure reading, your company’s Value Builder Score is an amalgam of a number of different factors and can help a professional quickly diagnose your company’s overall health. 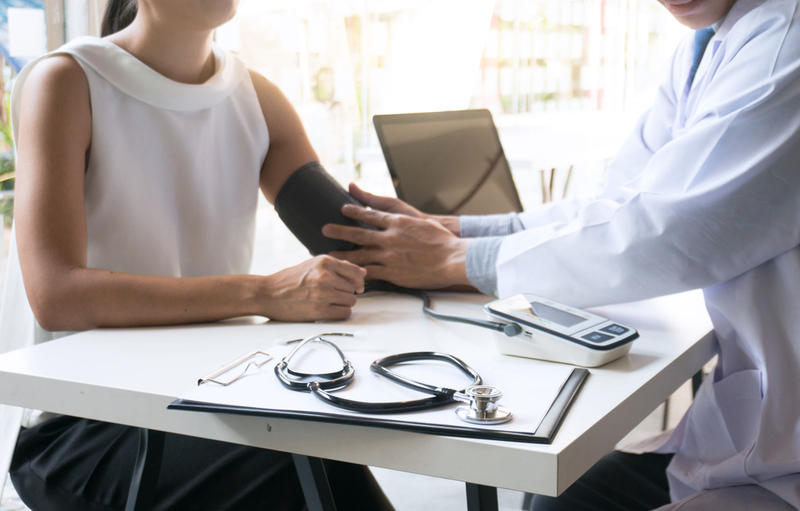 When a doctor takes your blood pressure, they not only rule out possible nasty ailments; they can also use the pressure reading to forecast a healthy life ahead. Similarly, your Value Builder Score can predict good things for the future. For example, based on more than 20,000 business owners who have completed their Value Builder Score questionnaire, we know the average multiple of pre-tax profit they are offered for their business when it is time to sell is 3.55. By contrast, those companies that have achieved a Value Builder Score of 80+ are getting offers of 6.1 times pre-tax profit. In other words, if you have an average-performing business turning out $500,000 in pre-tax profit, it is likely worth around $1,775,000 ($500,000 x 3.55). If the same company improved its Value Builder Score to 80+ while maintaining its profitability of $500,000, it would be worth closer to $3,050,000 ($500,000 x 6.1). Are you guaranteed to fetch 6.1 times pre-tax profit if you improve your Value Builder Score to 80? Of course not. But just like blood pressure, one little number can tell you and your ELC consultant a whole lot about how well you are doing; and your consultant can then prescribe an action plan to start maximizing your company’s health – and its value down the road. Heart disease is called “The Silent Killer” because most people have no idea what their blood pressure is. People can walk around for years with dangerously high blood pressure because they haven’t bothered to get it tested. The first step on the road to health is to get tested. If you have a great score, you can sleep well at night knowing you have one less thing to worry about. If your score is not where it should be, then at least knowing your performance can get you started down the road to better health. If you’re interested in getting your Value Builder Score, please visit https://executiveleader.com/vbscore.